Eric Larchevêque, CEO of Ledger will be here from Paris to present the Ledger hardware wallet on a USB. 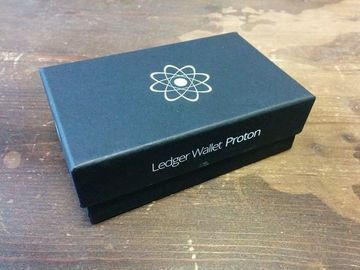 He’ll also show the new NFC wallet, the Proton, just unveiled at last month’s CES in Las Vegas. You can read a short profile on Eric here.